From Singapore’s safe pedestrian rule to Germany’s credit system— here’s a list of the most awe-inspiring traffic laws. With the global population swelling and access to transport getting easier, the world’s roads are busy. This calls for sound infrastructure and traffic sense. Sweden and France are two countries that are setting examples for all of us with their inspiring road traffic laws. Here’s a roundup of some of the best (and most innovative) traffic rules from around the world. Take notes—we just might learn how to make our roads safer! All French cars must carry their own breath analyzers, which can be used by the authorities on request. This ensures extra safety for the citizens as well as saves the government some money. Additionally, Parisian authorities have decided to impose a speed limit of 30 km per hour to control the traffic and accident rate in the city. 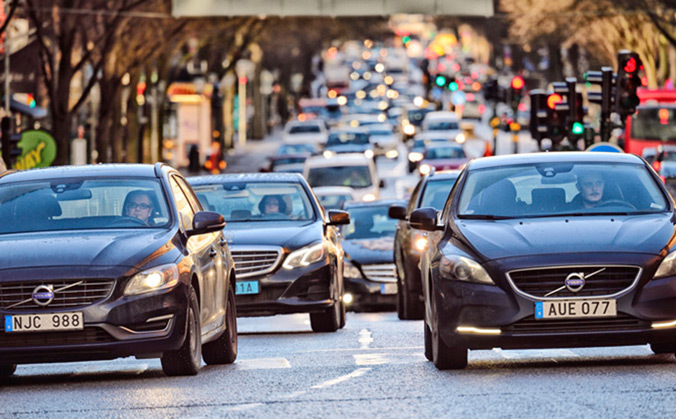 Sweden may just be the safest place to drive your car. The country has implemented what is called the Vision Zero policy. Through improving infrastructure and applying strict road rules, the government aims to boast of zero accidents. What’s more, in Scandinavia, you must drive with headlights on, even during the day. If you think about it, it won’t hurt to impose this rule in India, owing to the low visibility and high chances of smog in our cities. If you’re driving a car in Singapore, it is illegal to come within 50 m of a pedestrian. Special areas, called Silver Zones, are marked for such rules. This ensures safe pavements and happy pedestrians. The country has employed a credit system that awards demerit points to every traffic offender. Once an offender has a certain number of demerits to her name, her driving licence is revoked. If you drive a dirty car in Russia, you will be fined. This is helpful as a dirty car implies a careless driver or an unmaintained car. It’s illegal to eat or drink anything, even water, while driving in Cyprus. While this maybe a little extreme, it certainly helps people take road rules strictly. If you’re driving in Spain, be sure to carry an extra set of glasses. If you need prescription glasses in Spain, you must carry a spare set at all times, or face a fine. Wouldn’t it be great to be extra careful about our drivers in India as well? 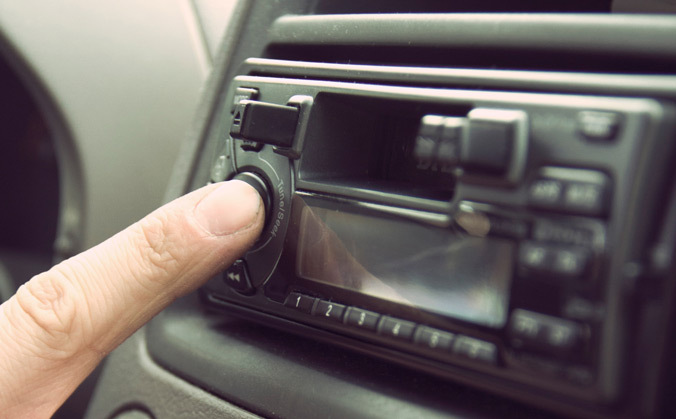 Want to listen to your favourite song while driving? In Finland, you need to get a permit for it first. The rule promotes an air of seriousness around driving, a healthy dose of which we could use in India. By imposing some of these rules in India, we can make sure that citizens take road safety more seriously. Calling attention to road safety is also Hero MotoCorp’s latest campaign, ‘Hero We Care’. It encourages citizens to become a ‘Road Hero’ by pledging to always wear seat belts and helmets. A Road Hero is also the one who will be ready to help road accident victims.